From RITEK’s origins of producing vinyl records all the way to modern CDs, RITEK has always been a part of musical culture. We hope to continue our innovations in the music industry for all music lovers. The founder of RITEK, Mr. Jin-Tai Yeh began producing vinyl records in 1957, with the advancement of the music industry, Mr. Yeh recognized that the future of music consumption was digital. He would eventually form “RITEK Technology Co., Ltd.” in 1988, that helped usher in the golden age of discs. 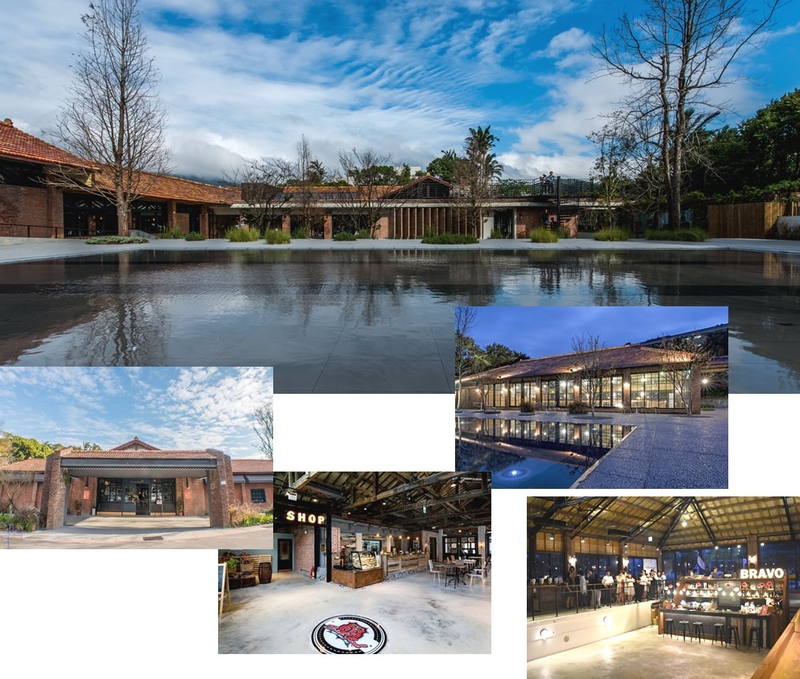 With the aid from the Department of Cultural Affairs, Taipei City Government, RITEK group, U-Tech, was honored with the responsibility in rebuilding the Brick Yard 33 building in Yangmingshan. Wanting to keep the building true to its original design, we preserved its original structure and exterior. Renovating the interior space with American inspired styling. With a rich collection of vinyls, a perfect blend of modern and traditional designs creating an inspiring, lively, and retro atmosphere. The building provides American food and is great for taking a family out.